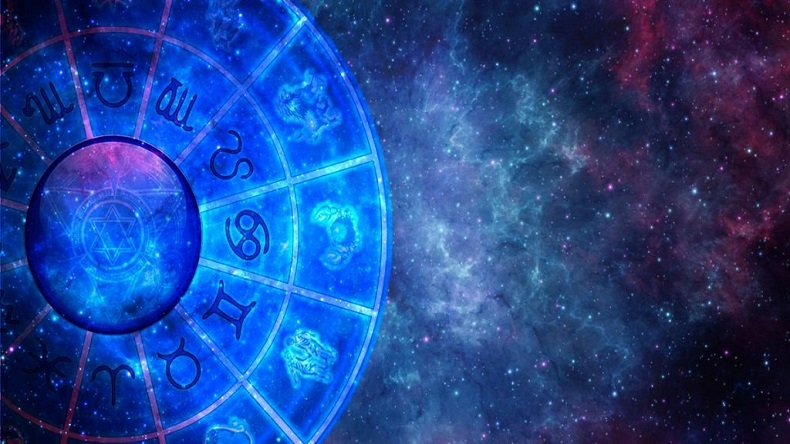 Astrology is the best way to get a hint about what the future holds for us. Horoscope Today, Saturday, December 8, 2018: Without the ups and downs, life won’t be the same. It’s said that people have to find the push they need to get where they want to be in life, but sometimes, this push is nowhere to be found and people feel stuck, worthless, and life simply loses its essence. To get some idea of life and the right direction to move forward, to make dreams turn into a reality, NewsX in association with AstroRoot.com has come up to tell you your horoscope for the day. After all if not the best then Astrology is one the ways to get a hint about what the future holds for us. There is a possibility of receiving any good news in the field of career. Do not try to start any debate; it can be harmful to you. Decisions regarding marital life can have consequences today. Today your friends can be disappointed with you, so it is very important for you to discuss anything before speaking. If you can control this situation, then the whole day will be good for you. Or else, the negative effect of this situation can disturb you throughout the day. The decision taken earlier in haste can harm you today. Try to spend most of your time with the elderly in the house today. You may have to face the problem related to the health. Due to the adverse condition of the planets, your day will be unfavorable today. Today you cannot decide whether to start a new work or not. There can be conflicts with a spouse, which can affect your marital life. Avoid making any decisions in any of the matters today. There is a possibility of some change in the field of job. The issues related to family and home can disturb you today. The long-delayed will be completed today. There is a possibility of an argument with a stranger. Your coworker will get angry with you about anything you will say to him. Today you will stay worried about your business. There can be a fight with a family member. Some of your relatives can come up with good news for you today. Health problems can disappoint you today. If you are an art student then today will bring you some good results. Honors will increase in the workplace. Income-related problems will be resolved today. If you want to start a new work, then taking the decision today will give you success in that work. Today you will fall in trouble due to one of your female friends. In business, Today is not good for you. You will get full support from the people in your house. But there can be a problem with a partner. You will spend more than you need today. For this reason, at night, you will remain a little worried. In the family, the elderly can help you in reaching a decision. Today you will spend most of your time with your lover or spouse. You may hear some bad news for you in the office. There will be an atmosphere of tension in the home. Avoid making decisions in hurry. Today your enemies can create some obstacles in business for you. Do not leave home unless and until it is necessary, otherwise, you can become a victim of any kind of an accident. An old disease can bother you again. There is a possibility of promotion in the job. Today you can meet some of your old friends. There is a possibility of any kind of a rift in the family but you can avoid this problem by controlling your words.